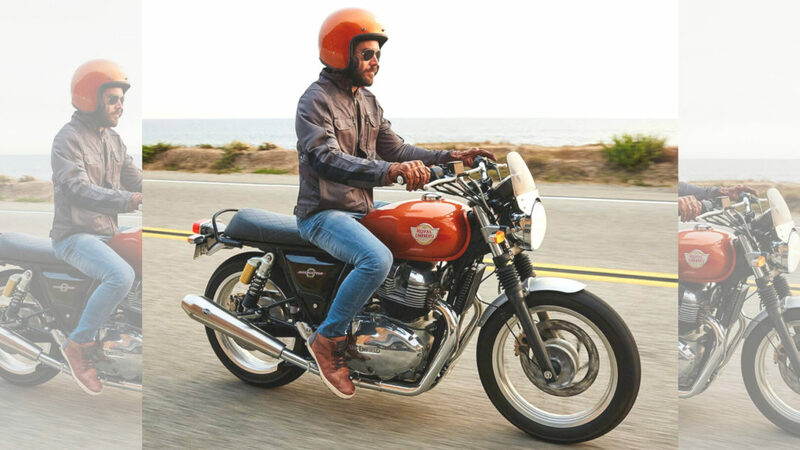 Easily the much-awaited Royal Enfield motorcycles in years are finally launching today in the domestic market as their prices hold plenty of importance for their success. 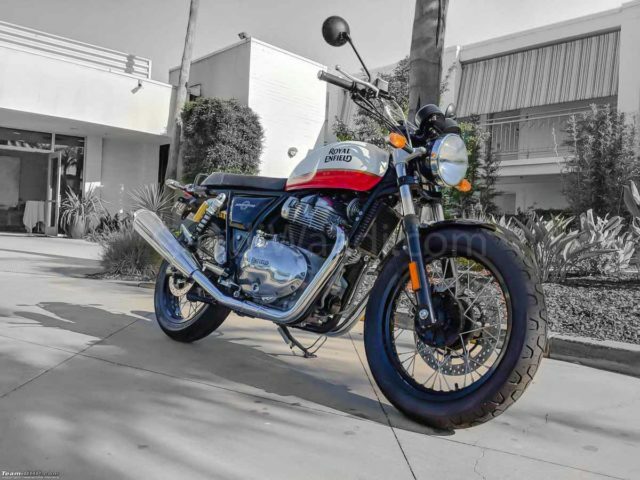 The upcoming 650 Twins will enable Royal Enfield to compete against premium brands such as Harley-Davidson and Triumph and they will be aggressively positioned in the domestic market. The Interceptor 650 and Continental GT 650 share plenty in common but they appeal for different set of customers. The former’s price could hover around Rs. 2.59 lakh with the aim of becoming top-selling premium motorcycle in the country. Paying tribute to the iconic interceptor of the ’60s, it has a modern classic stance by featuring round shaped headlight unit, upright handlebar for long distance relaxed riding, flat vintage seat, teardrop fuel tank shape, dual exhaust system, 18-inch aluminium spoked wheels wrapped in Pirelli Phantom Sportscomp tyres, single piece grab rail, etc. The all-important powertrain is a 648 cc parallel twin-cylinder unit with fuel injection and 270 degree firing order to pump out a maximum power output of 47 bhp at 7,250 rpm and 52 Nm of peak torque at 5,250 rpm. It is mated to a six-speed transmission and 80 percent of the torque output is delivered as low as 2,000 rpm according to RE. The Bosch-sourced dual-channel ABS system will be offered as standard while the presence of slip-assist clutch will be first for any Royal Enfield. Braking is performed by 320 mm front and 240 mm rear discs, and 41 mm telescopic front forks and twin gas charged rear shocks do the suspension duties. After making global debut at EICMA 2017, the homegrown manufacturer displayed the 650 Twins to the Indian public at Rider Mania event last November. Nearly one year after the domestic unveil, both the motorcycles are finally entering the market. Royal Enfield lifted the covers off the 830 cc Bobber KX concept recently and its production model is expected to arrive in the near future. However, until then, the 650 Twins will be responsible for RE’s sales aspirations in the premium space.